It’s the little things that keep a strata or property manager up at night. 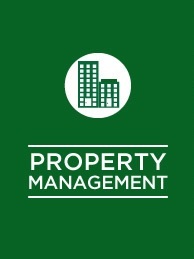 Whether commercial or residential, large or small, countless little things must be managed and kept perfectly in line. And when those little things have legs or wings, it’s an even greater challenge. Rocket Pest and Termite has designed a specialised property management approach to ensure that the details of pest control are under control at all times. Pests are kept out. Our approach includes proactive techniques and monitoring that help keep pest problems from getting started. We provide services most convenient for you and your tenants, including after hours and weekends. We guarantee a fast response to any pest report to keep your property pest free, as tenants demand. Your tenants will have a cleaner and healthier environment.